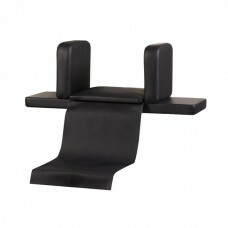 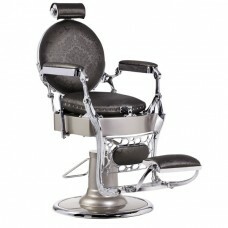 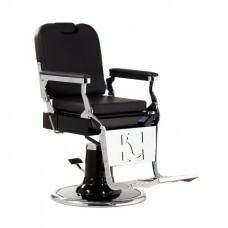 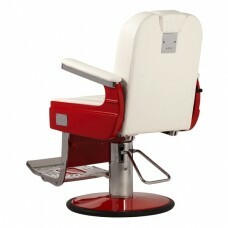 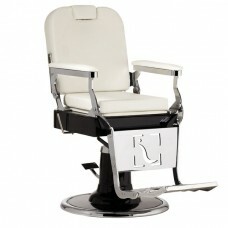 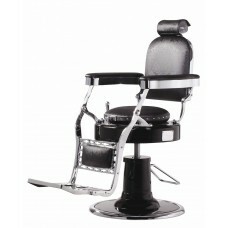 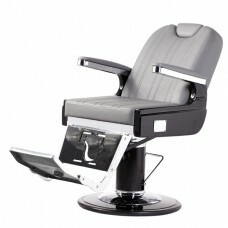 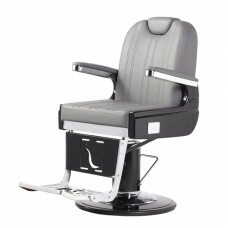 VIP Barbers chairs are manufacturers of the finest quality Vintage Barber chairs available. 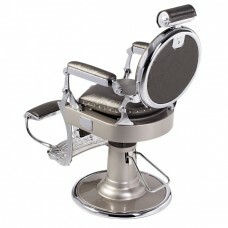 Made using traditional, hand built techniques in Portugal, these vintage barber chairs are each hand finished by craftsmen and totally bespoke. 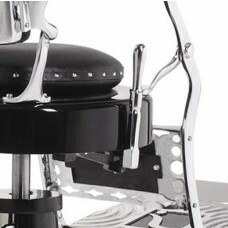 Only the finest materials are used to manufacture these chair to ensure their longevity. 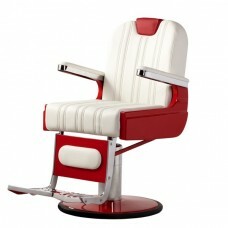 Each chair is a work of art and any colour combination is possible both in materials and the enamel of the base.